Google's been teasing Flutter—its cross-platform iOS and Android app-development framework—since 2015. 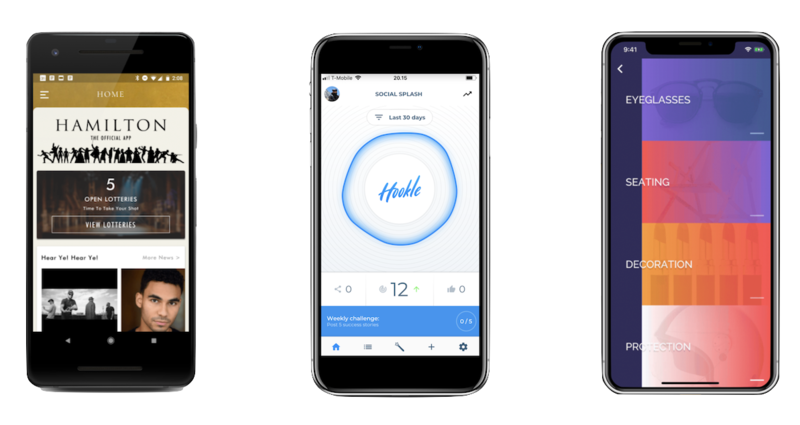 Earlier this year it hit beta at MWC, with a final third production-ready beta landing at this year's I/O developer conference. As of yesterday, Flutter has hit Release Preview 1, marking further increased confidence in the quality and stability of the framework. Developing for both Android and iOS usually involves working with two codebases, two UI frameworks, and two different design languages. There have been a few efforts over the years to remedy this problem, but they usually result in apps that don't work well and don't look particularly native. Google unveiled its 'Flutter' framework in 2015, which allows developers to quickly create native iOS and Android apps.